I think this is the first time in my entire life that I have tried honey let alone cooked with it! 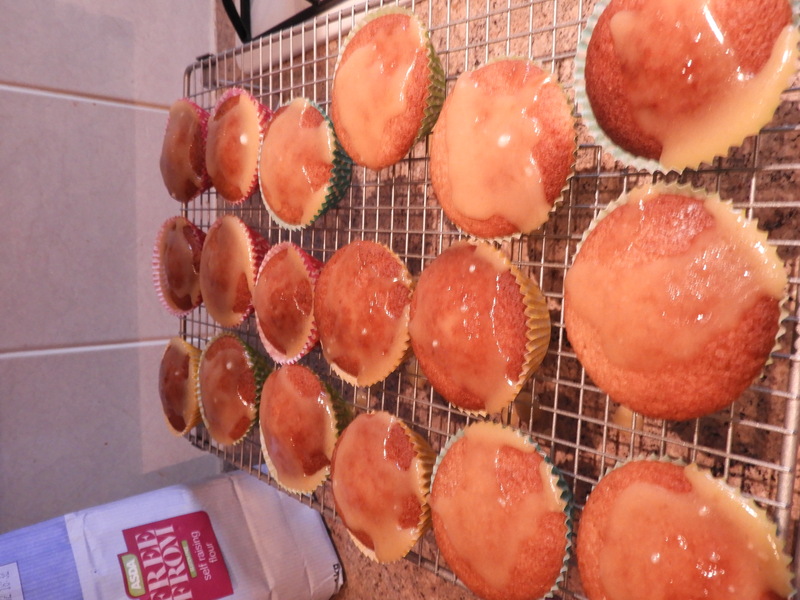 I should have made smaller cakes so that the icing pooled within the case but I didn’t know they would rise so well! I made 18 cakes but think it should be 20-22. 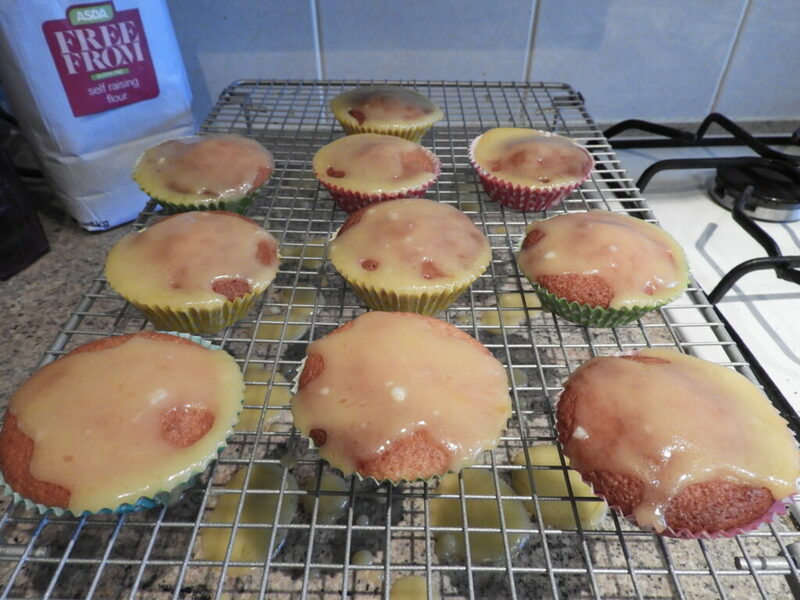 They were delicious while still warm and the icing was gooey, and also pretty good cool and sticky the next day too. 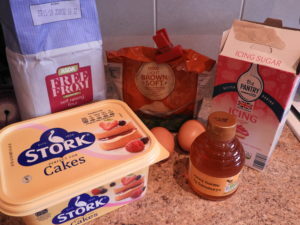 Whisk together the butter, sugar and eggs for 2-3 minutes. Put into cupcake cakes and bake at GM5 for 15-20 minutes. Cool on a wire rack while you make the icing. 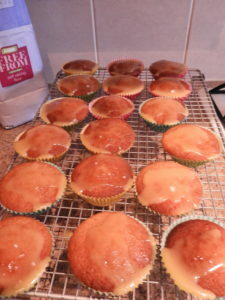 Take off the heat and beat in the honey and icing sugar. Cover the cakes. 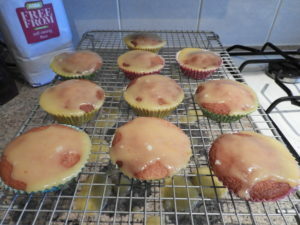 If the icing solidifies before you have finished, return to the heat to melt again. 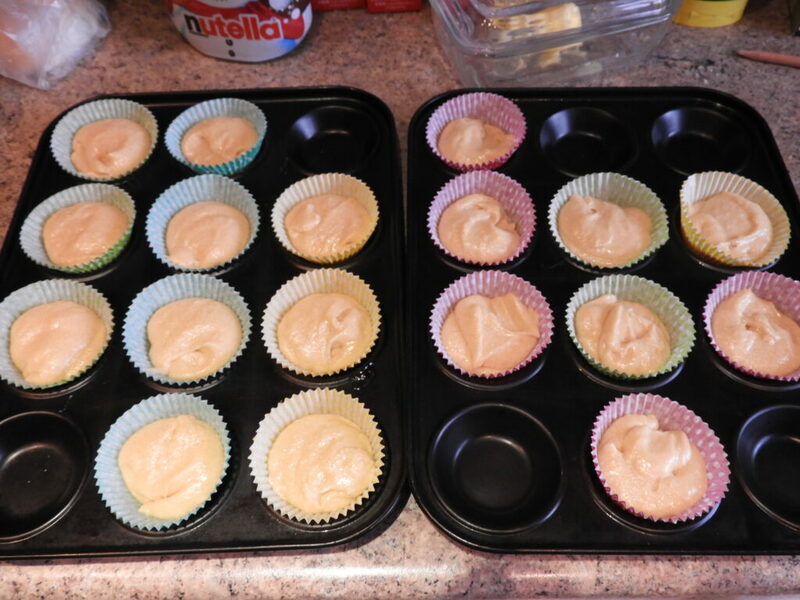 I actually did 2 layers of icing and found it much easier to use when it has thickened. I haven’t baked with honey either. These sound delicious and I’m not sure how many would even make it yo the cooling stage in our house! Honey these look fab…pardon the pun. I do love a good bake, especially when it is buns. They look lovely. I’m not too keen on honey but my middle grandson loves it and has it on pancakes or toast. Although I do love to put a drizzle on my parsnips when i roast them in the oven. Oh these sound great! 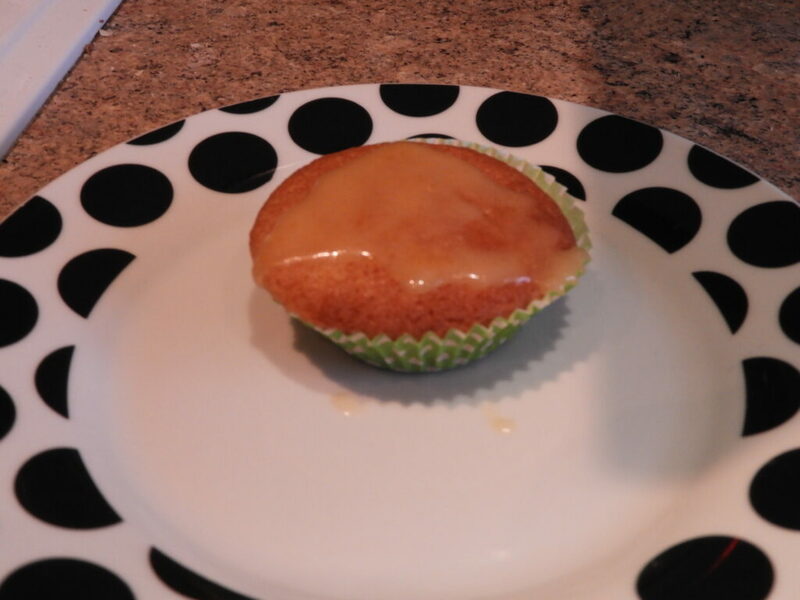 I love seeing new gluten free recipes to try, it’s hard to find tasty treats sometimes! Oh yes. These look really yummie and easy to make. Thank you. I love honey but I’ve never baked with it either! Will have to try it out.